The March 2016 Optometry and Eyecare tour will take you through the beautiful Southeast Asian country of Vietnam. You’ll explore the city of Hanoi and have the opportunity to cruise through Halong Bay. Other cities you’ll visit include: Hoi An, Hue, and Ho Chi Minh city. And of course, while exploring these lovely cities, you’ll enjoy professional visits to the Vietnam National Institute of Ophthalmology and the School for the Blind in Hue amongst others. 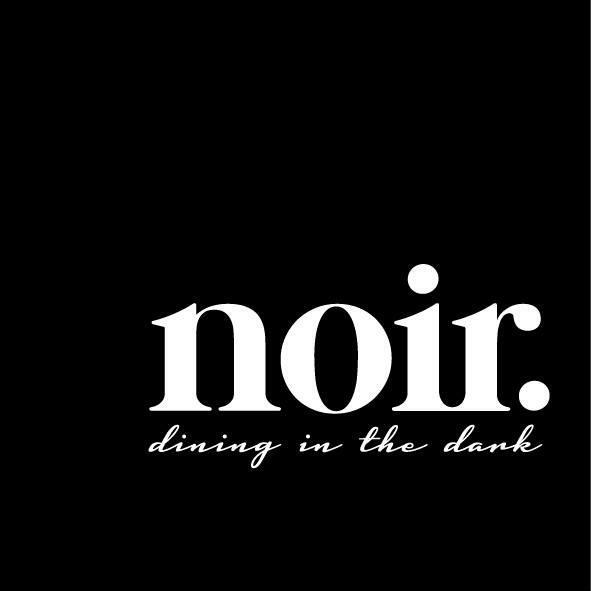 One of the more interesting activities on the tour is dinner at “Noir. Dining in the Dark”. “Noir. Dining in the Dark” serves cuisine inspired by European, Asian, and Vietnamese flavors. How this restaurant different from others? It invites you to dine without your most dominate sense: sight. Restaurant guests dine in a pitch black environment. 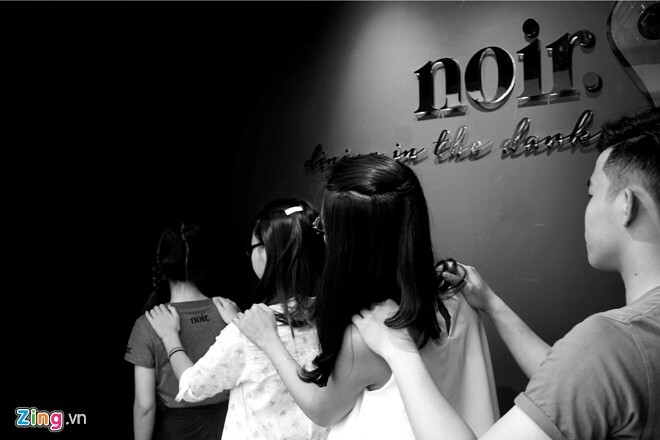 According to “Noir. Dining in the Dark”, they provide more than just meal; rather a sensory journey. Without sight your other senses will begin to interpret your world from a different perspective.